Kevin Margolius is the Cantor at Touro Synagogue in New Orleans, LA. 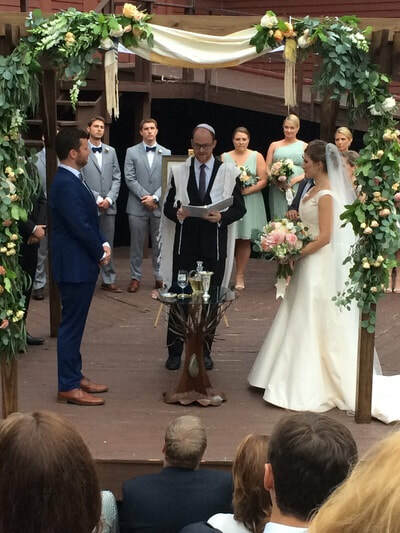 Originally from Cleveland, Ohio, he graduated with a BS in Quantitative Economics from Tufts University and received an MA in Jewish Studies and cantorial ordination from Hebrew College. While at Hebrew College, he was awarded the Myer and Anna Wolf Prize for Judaic and Hebraic Studies, the Cantor Rick Boyer Prize for Hazzanut, and an honorary diploma from the Prozdor High School for leadership in creating new curricula. He is a member of the Cantors Assembly (Conservative), American Conference of Cantors (Reform), and Guild of Temple Musicians (Reform). 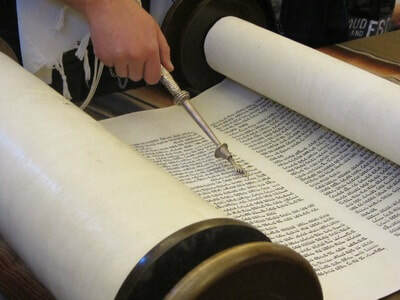 Before coming to Touro Synagogue, Cantor Margolius served as cantor and religious school director at Temple Beth Tikvah in Madison, CT, and the music director and cantorial intern at Temple Beth Shalom in Peabody, MA (now Temple Tiferet Shalom). 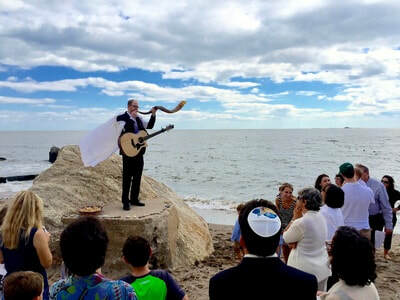 He was previously the student cantor at Temple Ohabei Shalom in Brookline and at Ahavath Torah Congregation in Stoughton, and on the faculty of the Prozdor High School of Hebrew College. He also completed a unit of chaplaincy training at Brigham and Women’s Hospital and served as the conducting fellow of the Zamir Chorale of Boston. While at Tufts University, he recorded three award-winning albums with the Jewish a cappella group Shir Appeal. His arrangement of “Le’an Shelo Telchi” (with Scott Weiner) was selected for The Best of Jewish A Cappella, vol. 2. Cantor Margolius enjoys distance running, composing music, playing piano and guitar, and collecting books. He lives in New Orleans with his husband, Dr. Jason Gaines.